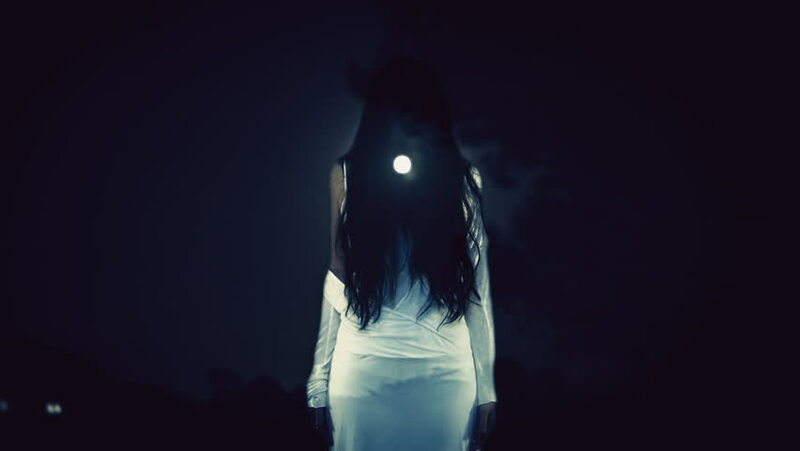 A witch or ghost, a woman with long hair, appears over the moon at night. Useful for horror, Halloween, mystery videos. hd00:13A man dressed for fencing and mask hand adjusts his rapier. Focus on the sword. 4k00:07Sexy beautiful woman posing in white shirt. Girl with perfect slim body. hd00:06Short haired female lady opening up the curtain revealing the bright view outside.